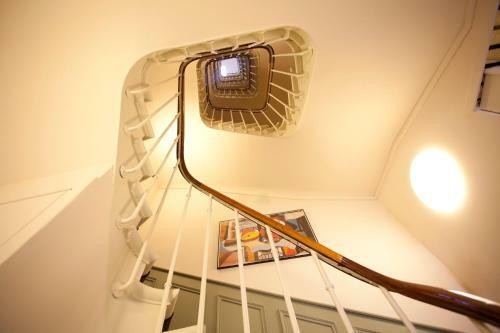 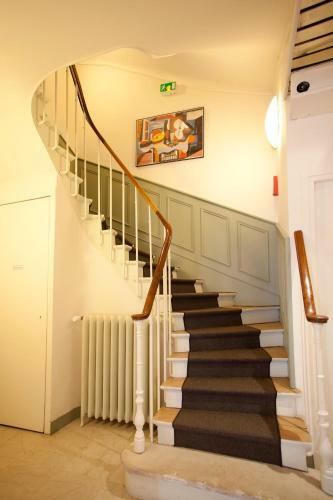 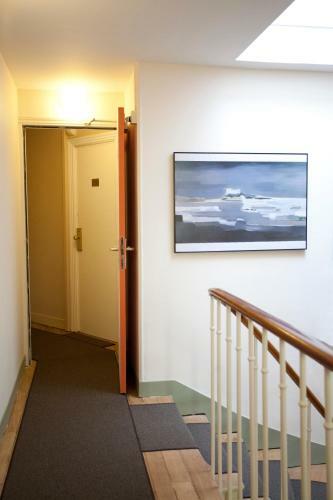 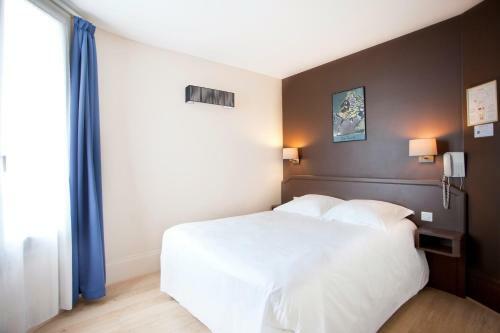 This hotel is 50 metres from Père Lachaise Cemetery and 260 metres from Gambetta Metro Station, which leads directly to Place de la République. 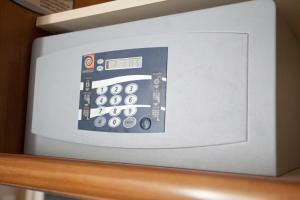 It offers free WiFi access and rooms serviced by a lift. 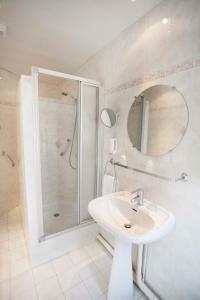 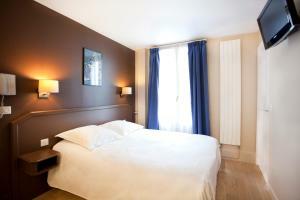 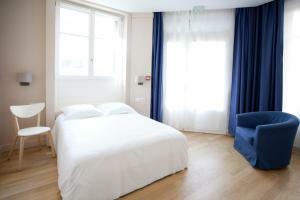 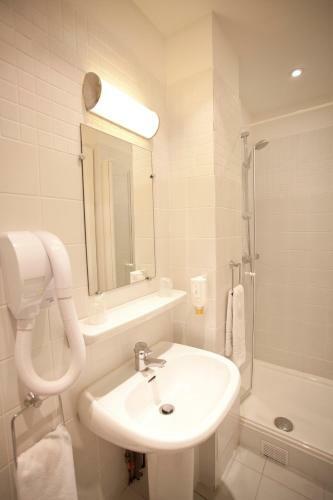 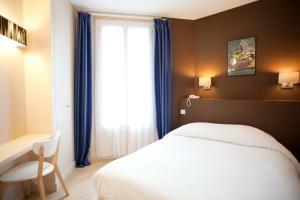 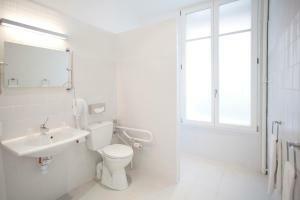 All the heated rooms at Nadaud Hotel provide a flat-screen TV with TNT channels and Canal+. 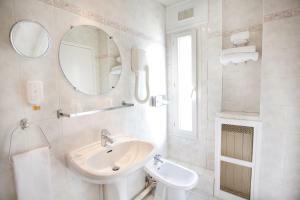 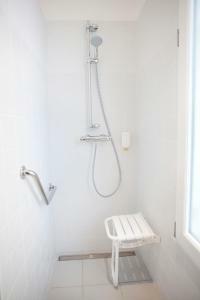 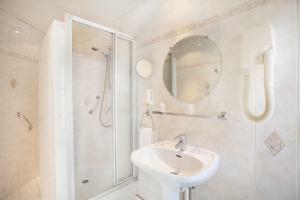 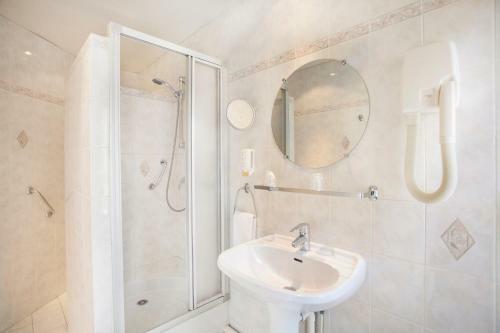 They include a private bathroom with a shower and some offer views of the city. 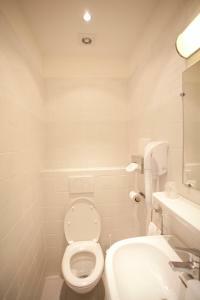 A daily continental breakfast can be enjoyed in the comfort of the guest rooms. 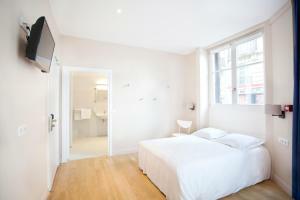 Restaurants and cafés can be found within 100 metres of the property. 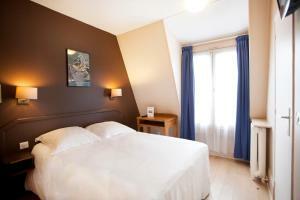 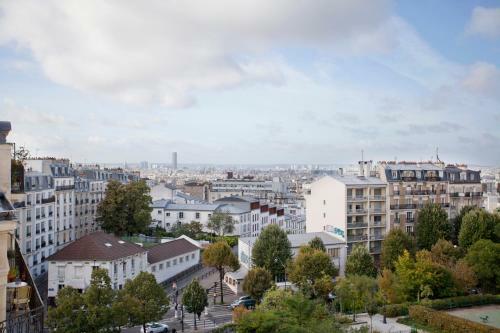 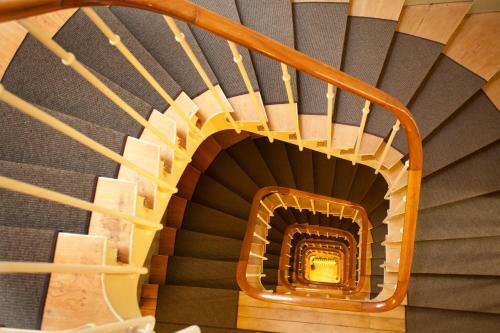 Nadaud Hotel is a 20-minute walk from Buttes de Chaumont Park and Belleville Park is a 13-minute walk away. 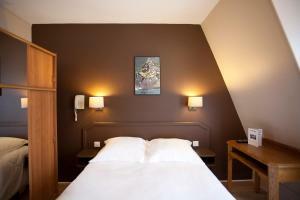 Please note that payment is due upon check-in only. This room offers a flat-screen TV and a private bathroom with a shower. 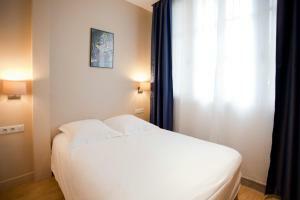 Rate: € 81.36 ... € 151.60; select dates below to get current rates.